As a pioneering tech company we’re always looking to grow our business and improve our products. In addition to our continued expansion across Europe, we’re also rolling out CitNOW USA. Kick-starting this exciting step in our evolution is our newly appointed General Director of North America and Canada, David Guillory. Continuing our trend of recruiting automotive professionals into the business, David brings over 35 years of experience in automotive retailing, having worked for renowned marques including Audi, BMW, Porsche and Jaguar. 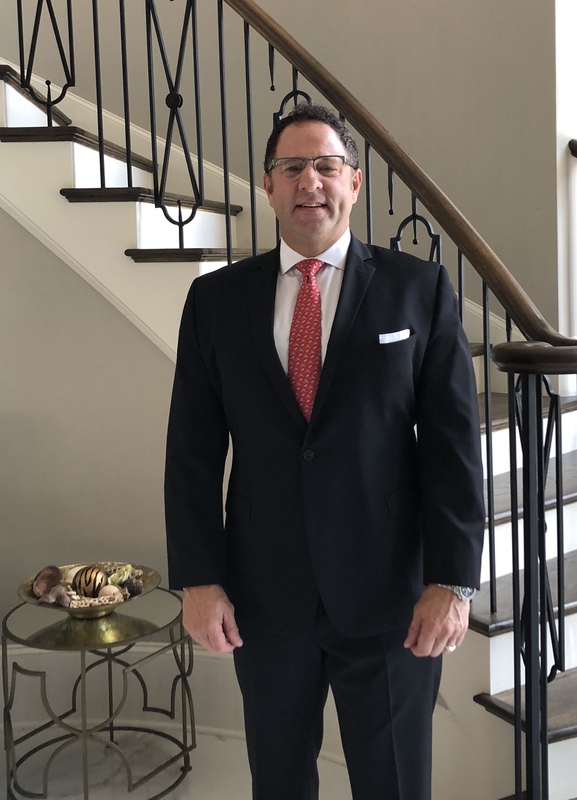 During his years in the sector, David has held a number of senior management roles and built a comprehensive understanding of the challenges facing American automotive retailers. In its first year of full operation, David will help roll-out our Workshop and Sales products in the state of Georgia, operating from our US base in Atlanta. David lives in Alpharetta, Georgia with his wife Tonya, and his daughter Lily. A fan of the great outdoors, David enjoys fishing, mountain biking and skiing in his spare time. Alongside David we welcome onboard Amanda Troupe who will manage CitNOW training and deployment in North America. A former employee of Auto Loyalty, Amanda worked as the CitNOW Brand Manager for the Canadian reseller for a total of four years. While there she also went through the CitNOW DNA and Academy programmes. 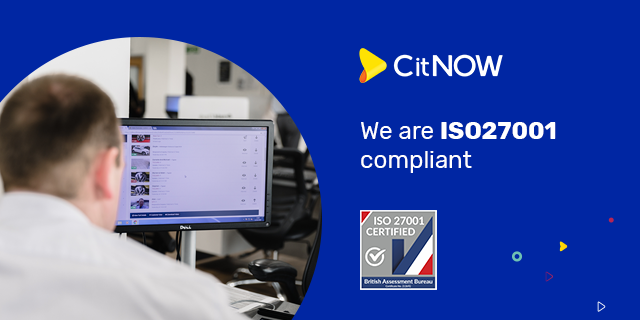 Now, she brings her comprehensive understanding of CitNOW products to her new role. Another pillar of the American team will be Wayne Brannon who will assist David as Non-Executive Director, bringing over 30 years of experience in the automotive sector. 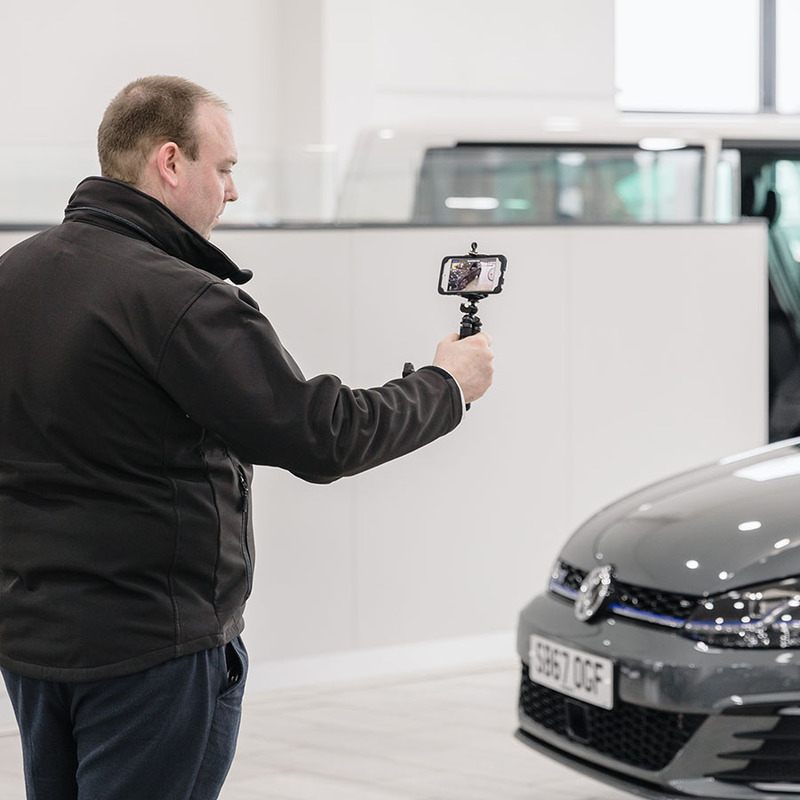 We enter the North American market as pioneers in automotive video, bringing a unique, finely-honed sales tool to American retailers to help them make the most of the sales and aftersales opportunities. 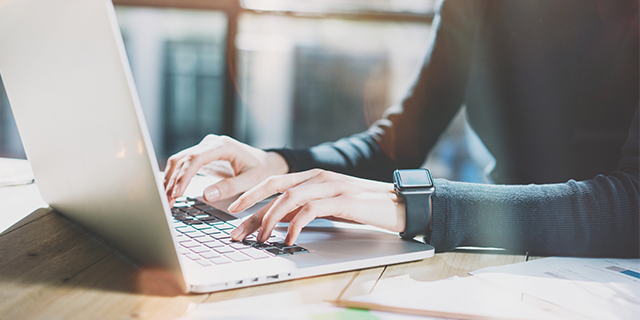 With over ten years of experience from the UK behind us, the dedicated support network available to retailers is integral to the roll-out of the platform across the US. Our growth in the States marks the beginning of another exciting chapter for automotive video.